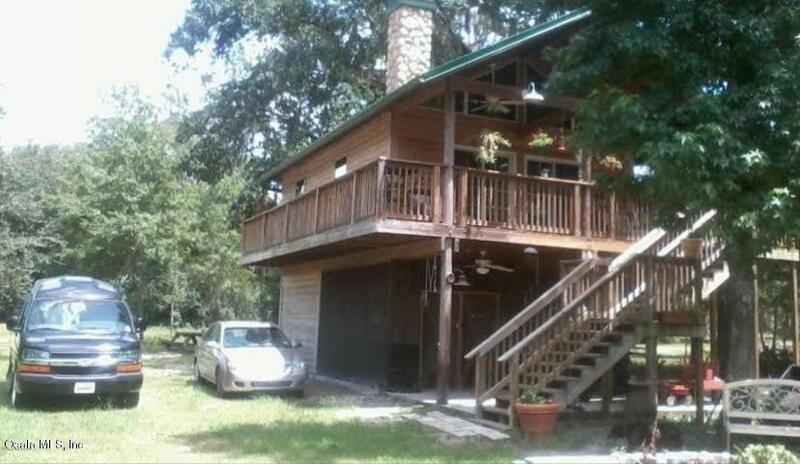 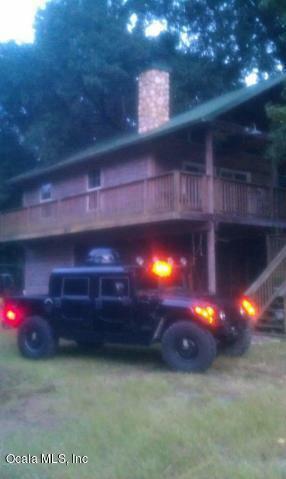 2 Bedroom, 2 Bath Two story Log home that backs up to the Ocala National Forest. 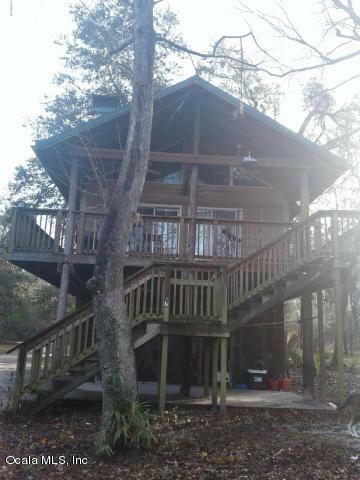 Enjoy all the amenities of the Ocala National Forest, like fishing, hunting, boating, kayaking, hiking, etc. 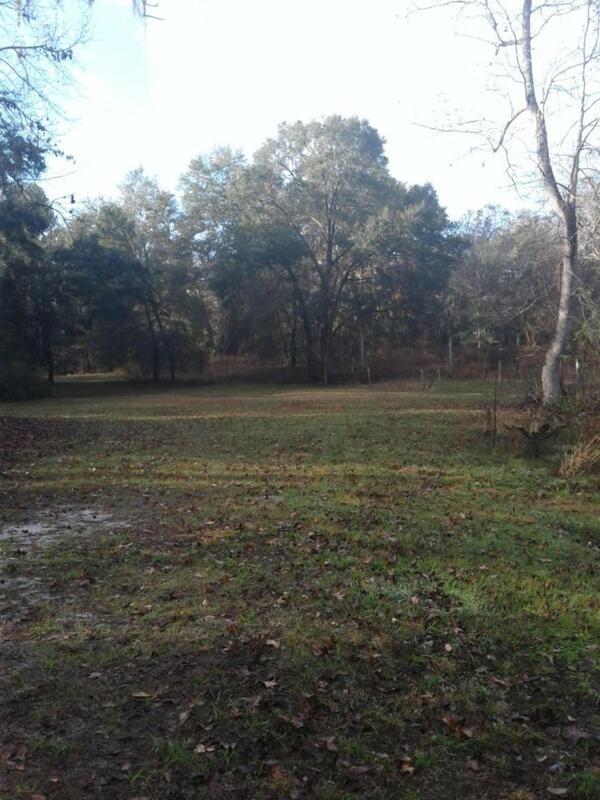 Listing provided courtesy of Joe And Darla Priest of Cb/Ellison Realty.